4946 Mallory Street Lake Worth, FL 33463 Sold by Top Agents in Lake Worth. 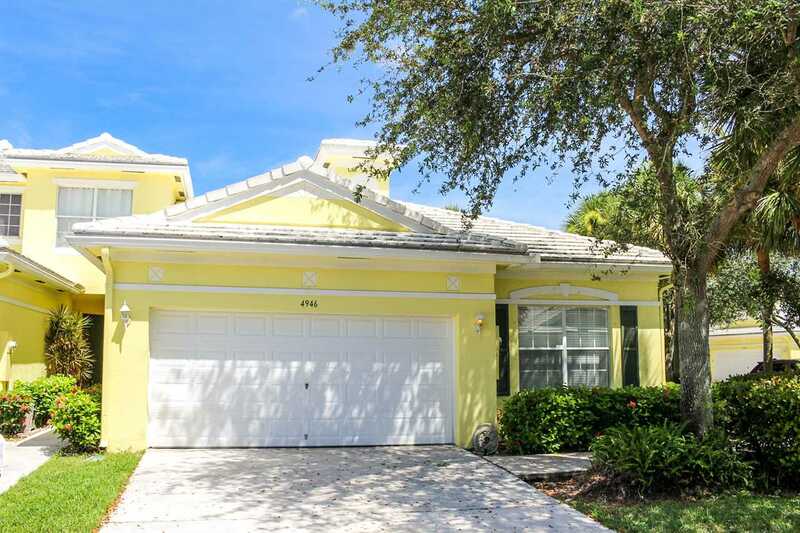 The Treu Group were able to help the seller bring happiness to them by extending our expertise to sell their home in Lake Worth with all the amenities that the buyer can enjoy. Been wanting to stop renting and to have a place you can call home? Or you've been having difficulties selling your home? You definitely got the right place, Let the Treu Group help you make your dream come true in a smooth and easy transaction.